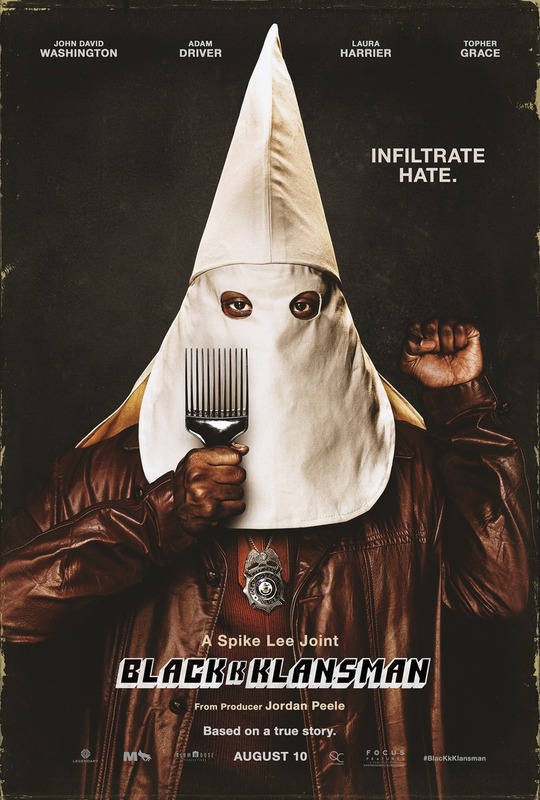 BlacKkKlansman DVD and Blu-ray release date was set for November 6, 2018 and available on Digital HD from Amazon Video and iTunes on October 23, 2018. Ron Stallworth is no ordinary police officer. He's the first African-American cop in his city, and he's on a unique mission - infiltrating the Ku Klux Klan. He enlists the help of fellow cop Flip Zimmerman, as well as the police department, to sneak into Klan meetings and spy on their activities. Knowing the Klan's plans in advance can mean the difference between life and death for innocent blacks... if he can pull it off.